PIC: Oops. I may have had a problem with my FlatRina cloning machine! PIC: Oops. 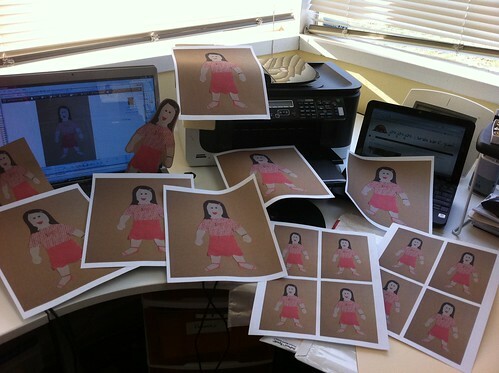 I may have had a problem with my FlatRina cloning machine!, originally uploaded by @jozjozjoz. 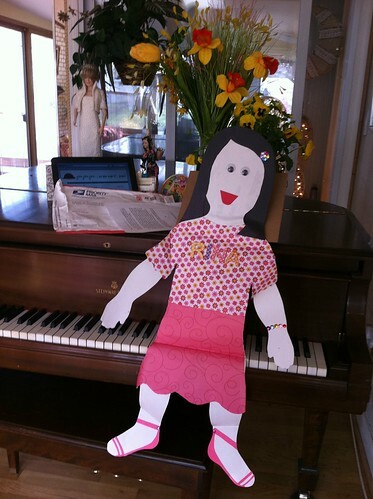 PIC: FlatRina has arrived!, originally uploaded by @jozjozjoz. FlatRina will be replaced by MiniFlatRina soon. The jozjozjoz.com archives for Saturday, March 26th, 2011.